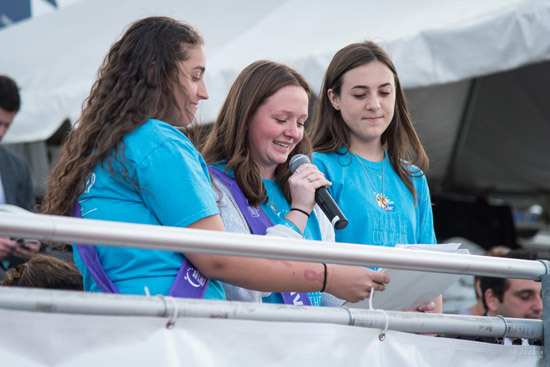 An enthusiastic organizing committee is helping Huntington High School’s Relay For Life take shape. A school-wide kick-off assembly recently jump-started this year’s initiative, which has already attracted 20 teams and $8,000 in contributions. 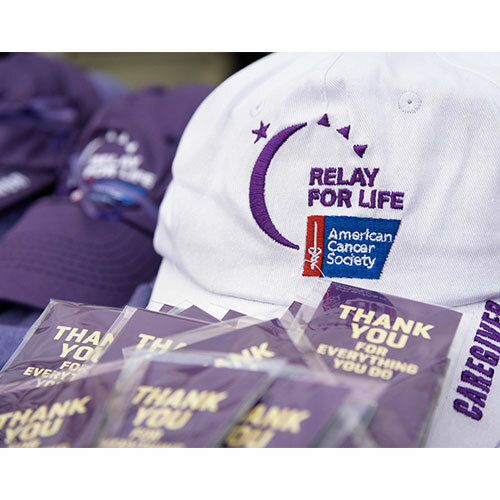 Relay For Life teams camp out overnight and take turns walking or running around a track or path at a local high school, park, or fairground. 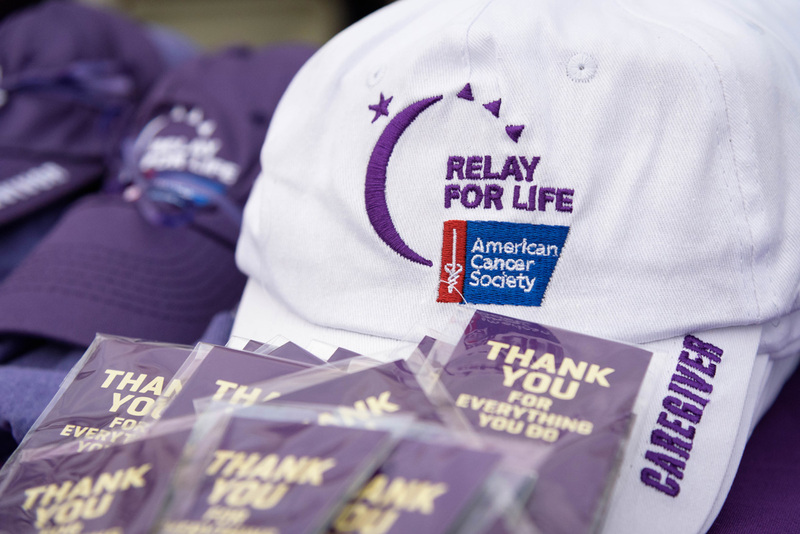 The event is 12 hours long, and because cancer never sleeps, each team is asked to have at least one participant on the track at all times.